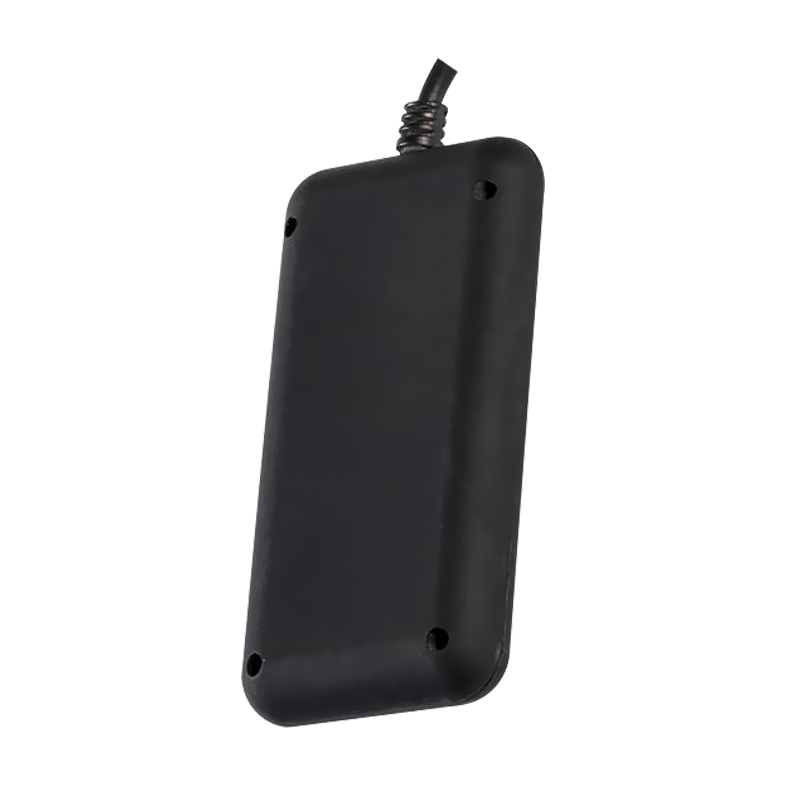 Letstrack UNO series is a tracking device suitable for the majority of vehicles. This monitoring device lets you create your own personal vehicle tracking system. Being a GPS tracker it can be used in the car, bus, cab and many more vehicles. The tracking device for vehicles lets you track your business vehicles in just a second. Use the key features of GPS tracking devices such as time specification, parking alerts, waterproofing and much more all contained in just one device for your safety. Connect to your loved ones and track them with Letstrack basic series. It helps you to monitor the location of your loved ones in a short span of time by giving you the most accurate locations. 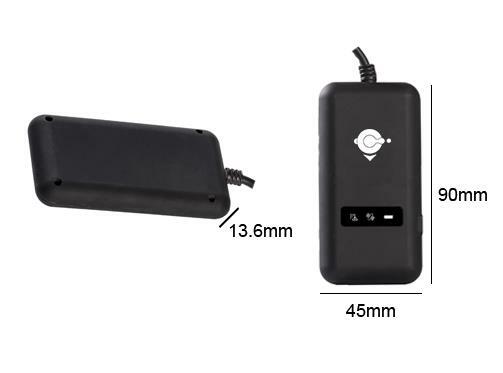 It has a frequency band of 850/900/ to 1800/1900 MHZ which helps you to connect to your GPS tracking devices easily. Letstrack basic device is exclusively made for cars. It provides battery power back up even when it is unplugged. Tracking our loved ones was never so easy. 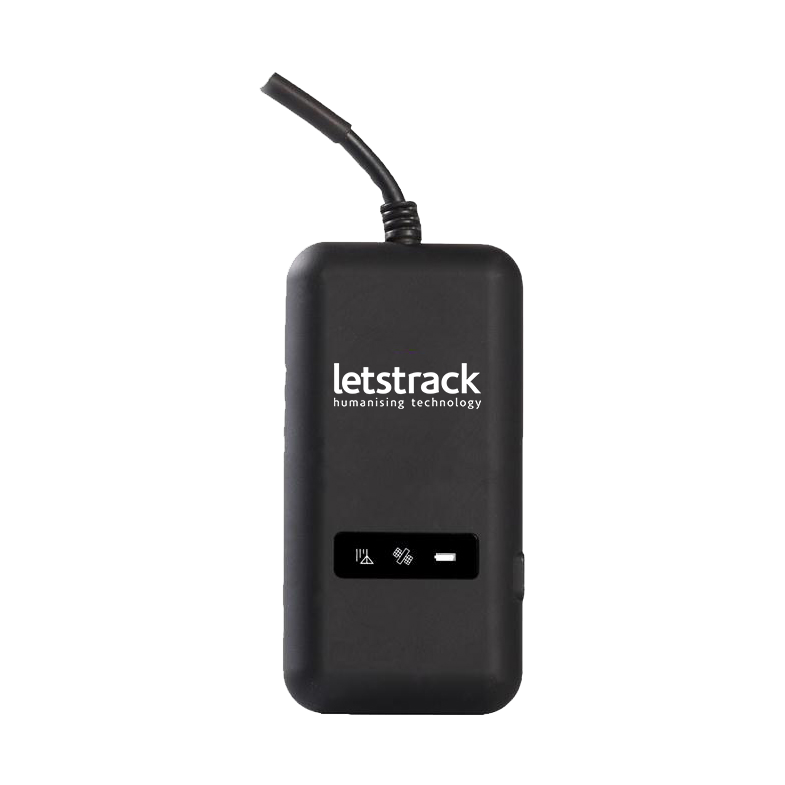 Letstrack basic series makes the tracking of our loved ones easy and portable with the help of this vehicle tracking system. This car GPS tracking device helps to track the employees as well as loved ones peacefully in just a solo screen. This is a very useful feature and it lets you know your last logged parking locations of your vehicle. With the help of Letstrack basic series, you can track your valuables and loved ones with many more features. how to embedded with my own system? ? We will provide the API’s and integration with your system. However you need to have minimum of 10 devices.